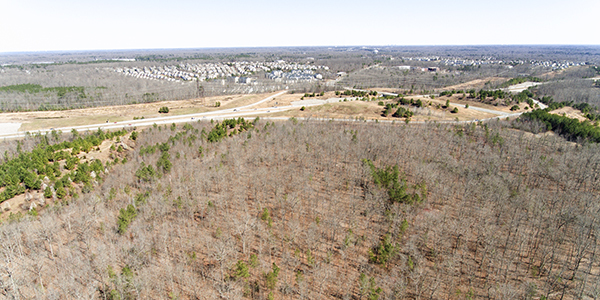 97± ACRES for sale in the path of development. 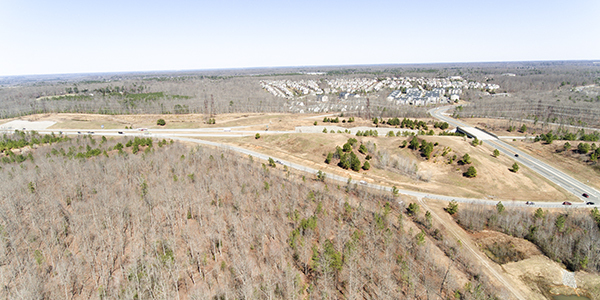 1,550’ OF ROAD FRONTAGE along Otterdale Road and backs up to N Woolridge Road & 288 proposed extension. 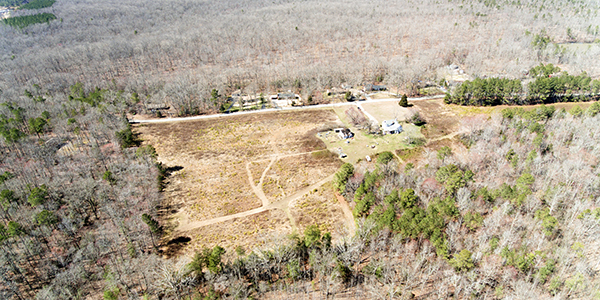 ZONED AGRICULTURAL: comp plan suggests Office/Residential mixed-use. JUST SOUTH OF WATKINS CENTRE and Westchester Commons and Just north-east of Roseland and Hallsley subdivisions.